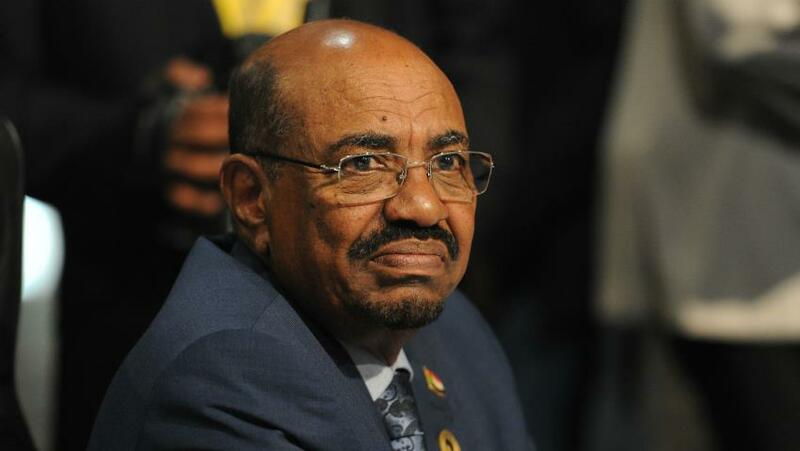 KHARTOUM – President Omar al-Bashir has stepped down and consultations are underway to set up a transitional council to run the country, according to government sources and a provincial minister. Mr. Bashir is reportedly under house arrest while his personal guard has been replaced and is under close watch, sources reported. The transitional council led by Lt. General Ahmen Awad Ibn Auf, according to Al Arabiya news channel. People began marching and celebrating in the streets of Khartoum earlier Thursday morning in anticipation of what was described as an ‘important announcement’ by the military. Since December, thousands of Sudanese have taken to the streets to demand to the resignation of Mr. Bashir, who came to power in a military coup in 1989. Protests initially erupted on 19 December after a government decision to triple the price of bread and evolved into nationwide demonstrations against President Omar al-Bashir’s 30-year-rule. The groups leading the Sudanese Professionals Association has called on people to press on with demonstrations and to stage a sit-in outside military headquarters. In a statement to CNN, the umbrella organization of doctors, lawyers and journalists warned against exclusive military rule. “What we do not accept is to reproduce the regime for itself, or that the army will be solo in power,” said the SPA. The organization emphasized the importance of handing power over to a transitional civilian national government. Sudanese sources have told the Saudi-funded, pan-Arab Al Arabiya TV that political prisoners have been released as the country awaits a key announcement from the army. In a breaking news, the channel quoted sources as saying “all political prisoners are released in Sudan”. This comes after reports that the army would make a key statement. Sudanese state media are playing patriotic music. News has also emerged that current and former officials have been arrested. Since 6 April, thousands of anti-government protesters have been taking part in a sit-in in front of the army headquarters in the capital, Khartoum, calling for President Omar al-Bashir to step down. PML Daily will have continuing updates on this developing story throughout the day.